With great pride we announce the return of Mojo Juju to Dashville's hallowed grounds. Mojo was last at Belford many moons ago for an utterly mesmerising performance at PigSty in July. 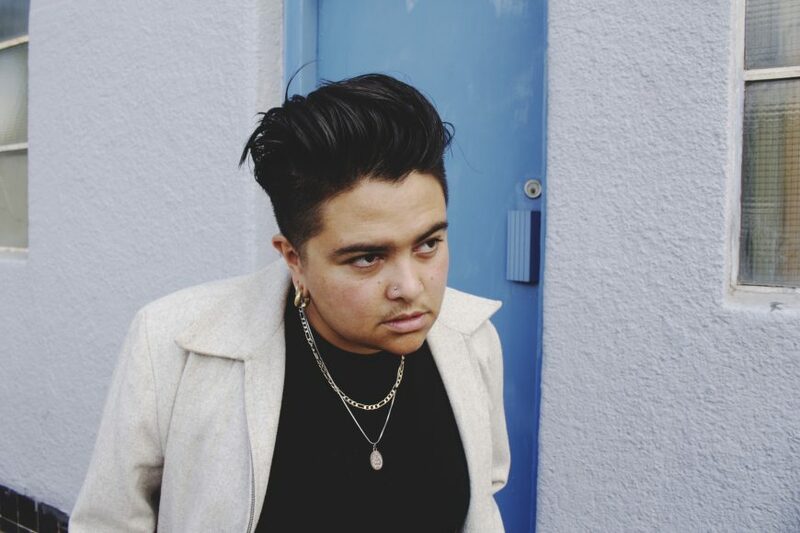 Now this genre-defying, soulful-voiced artist returns with an incredible new record, Native Tongue, which has been nominated for three ARIA awards - Best Urban Album, Breakthrough Artist and Best Video (watch it below). Native Tongue is a powerful statement about identity. It is raw, honest, emotional and intrinsically political. It is also brutal and relentlessly real. Since cutting her teeth and making a name for herself on the Australian touring circuit in the late 2000s (who can forget The Snake Oil Merchants), Mojo Ruiz de Luzuriaga, a.k.a Mojo Juju, has been many things to many people. She's been a troubadour, a soothsayer, a shapeshifter and a darn good songwriter. Now, after a decade honing the art of story-telling, she's made the boldest move imaginable; she has decided to finally just be the story. Native Tongue is exactly that; through the telling of family history and her own personal experiences, Juju explores her relationships with Elders and Ancestry and how that informs her own identity. Don't miss what will be another memorable Dashville performance.